Today i m going to show how to add Favicon to your WordPress site, well nowadays each blog its own favicon as a part of branding its website, well adding a favicon is not that difficult, but still some people find it, so today we will make it easy for adding favicon in WordPress blog. replace the link_to_favicon with your image link you want to use for favicon. 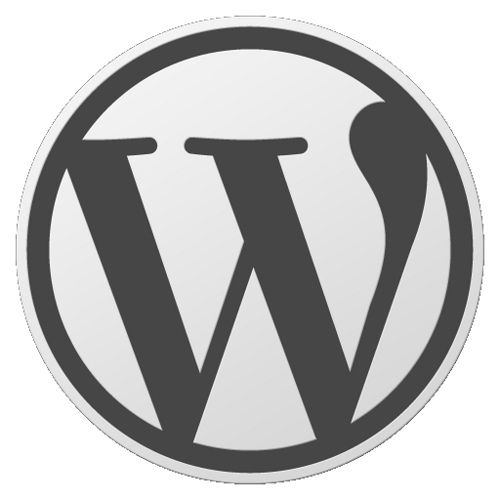 congratulation on how to add favicon to your WordPress site.